BALTIMORE – The Bureau of Alcohol, Tobacco, Firearms and Explosives’ (ATF) Baltimore Field Division and the National Shooting Sports Foundation (NSSF), the trade association for the firearms industry, have announced a combined reward of up to $10,000 for information leading to the arrest and conviction of those responsible for the theft of firearms from Hanover Armory, a federal firearms licensee (FFL), in Hanover, Md. 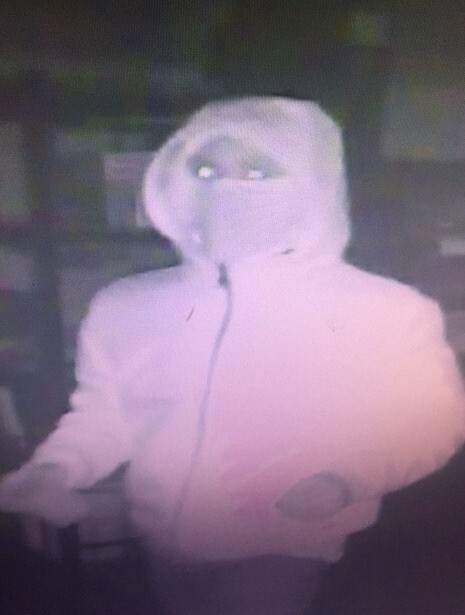 At approximately 6:19 a.m. on Sunday, Jan. 7, 2018, four unidentified individuals burglarized Hanover Armory, located at 1327 Ashton Road. Approximately 13 firearms were stolen, including rifles and handguns. 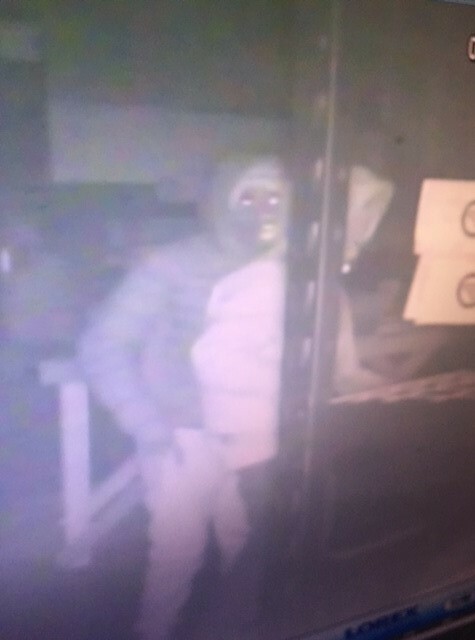 Surveillance images of two of the four suspects accompany this press release. “The people responsible for this crime have victimized a local business and these stolen firearms threaten the safety of our communities. As ATF and our Anne Arundel County Police Department partners continue investigating, we are also seeking the public’s assistance. Anyone who may have information about these individuals or firearms should come forward as soon as possible,” said Daniel L. Board, Jr., Special Agent in Charge of ATF’s Baltimore Field Division. The public can report information to ATF at 1-888-ATF-TIPS (1-888-283-8477) or send an email to ATFTips@atf.gov. They can also send tips anonymously via the reportit® mobile app, available through www.reportit.com, using the ATF Baltimore Field Division as the location.